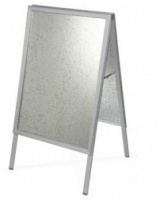 The aluminium range offers light strong quality tamperproof pinboards, whiteboards and A boards. 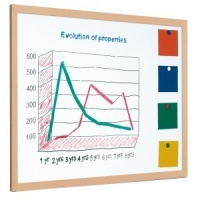 Our Tamper Proof Pinboards are top quality and come in many different sizes. 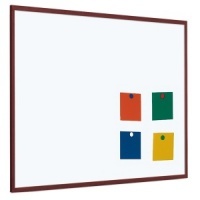 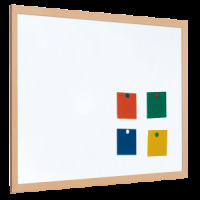 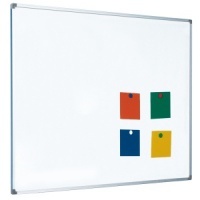 Fantastic Football Tactic board, large convenient size 60 x 90 cm. 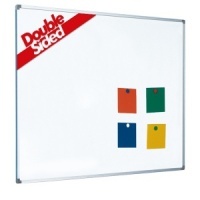 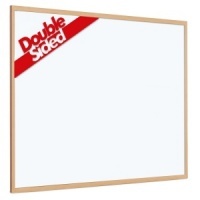 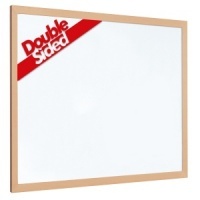 All the aluminium framed whiteboards and our tamperproof pinboards are supplied with the fixings required to install. 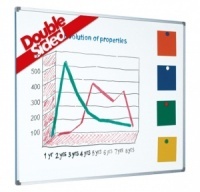 Please call 01842 751103 or email sales@boards4u.co.uk if you have any queries.